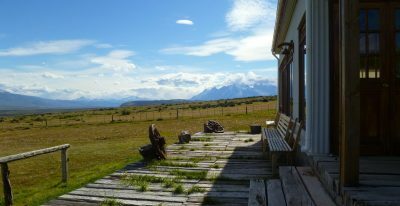 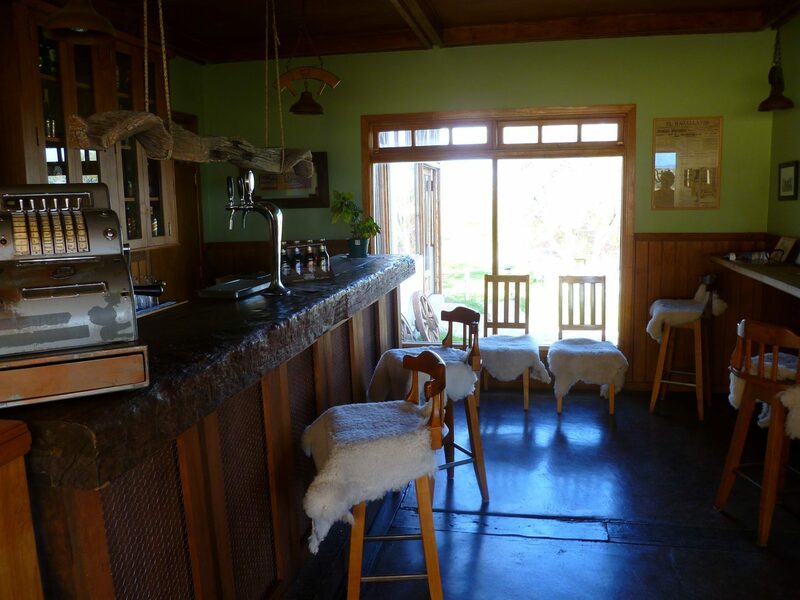 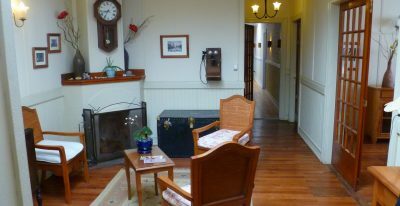 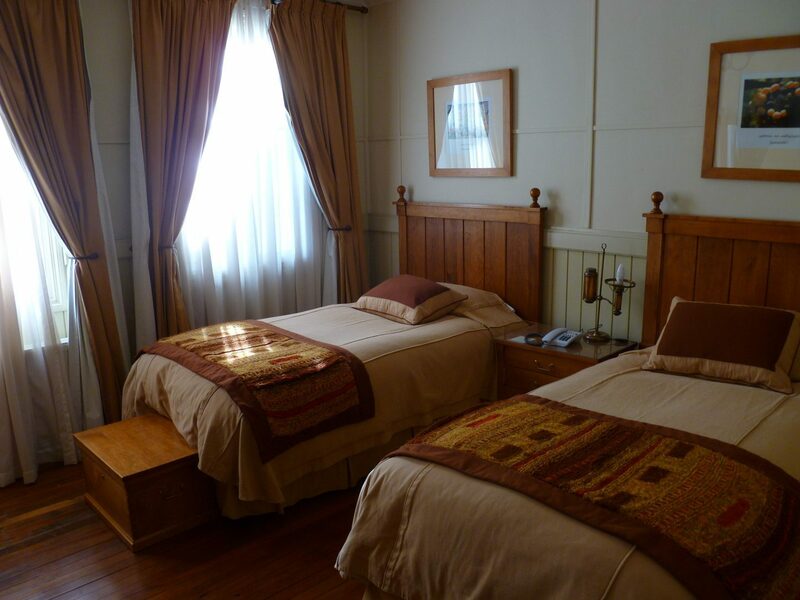 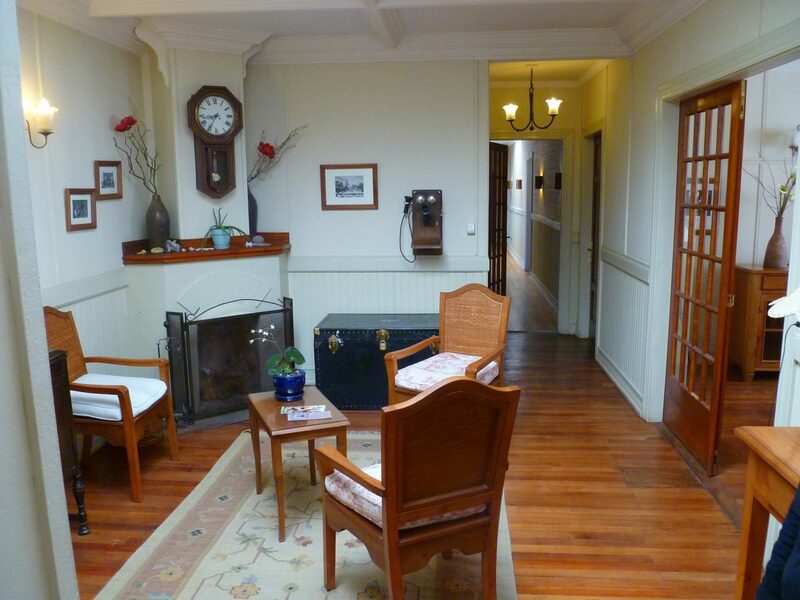 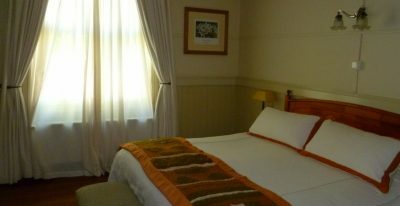 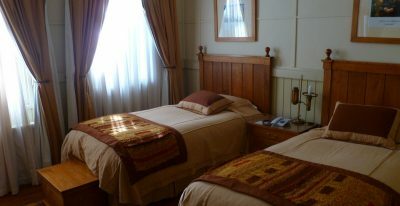 Set in a traditional Patagonian estancia, Cerro Guido is a 15-room hotel which has been lovingly restored and renovated. 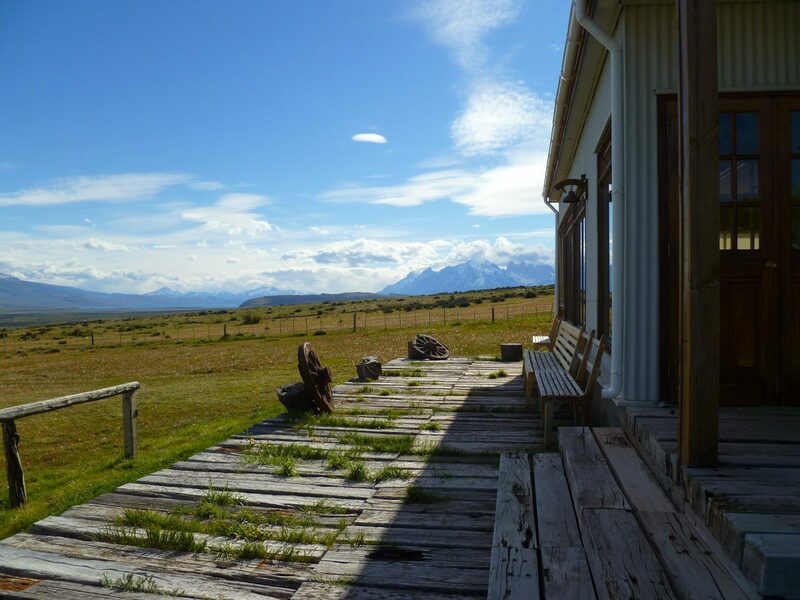 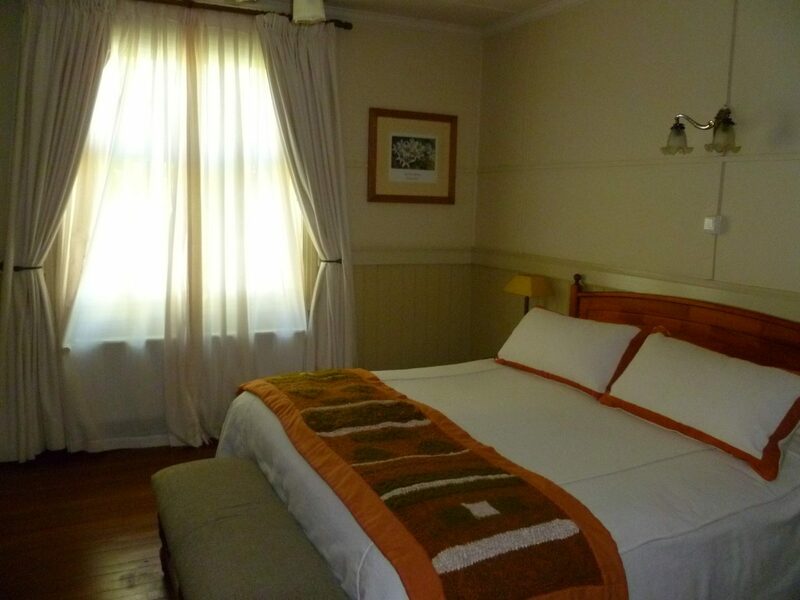 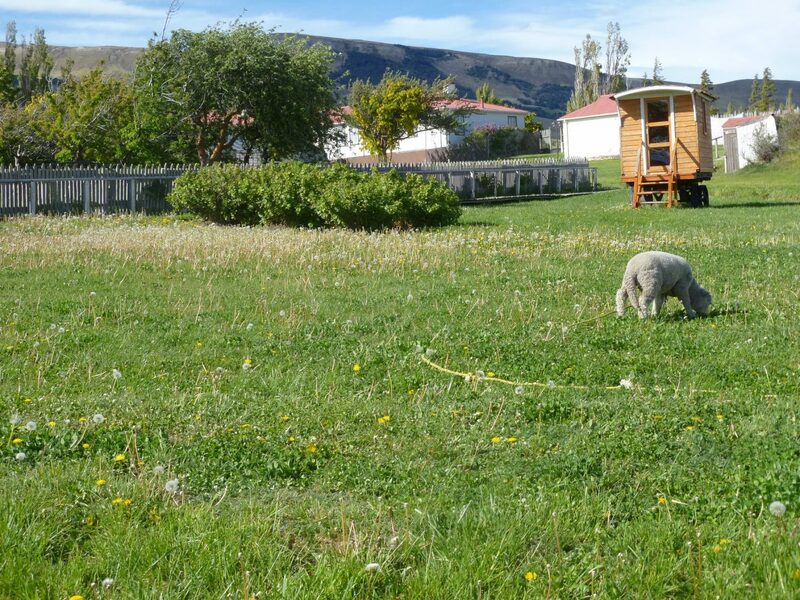 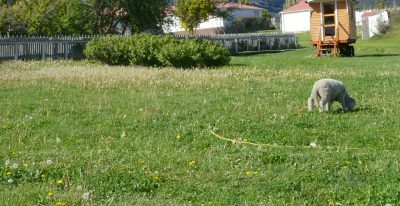 The property borders Torres del Paine National Park and the Argentine Pampa, and offers spectacular views of the area. 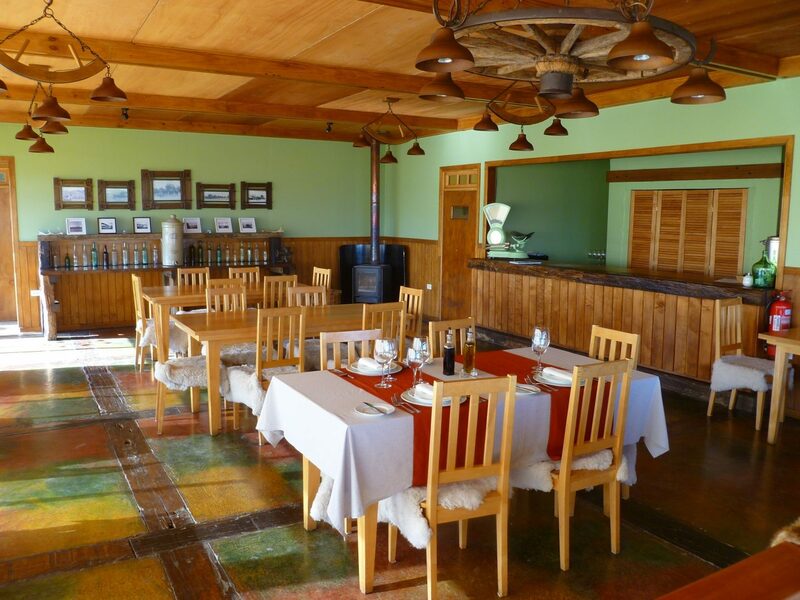 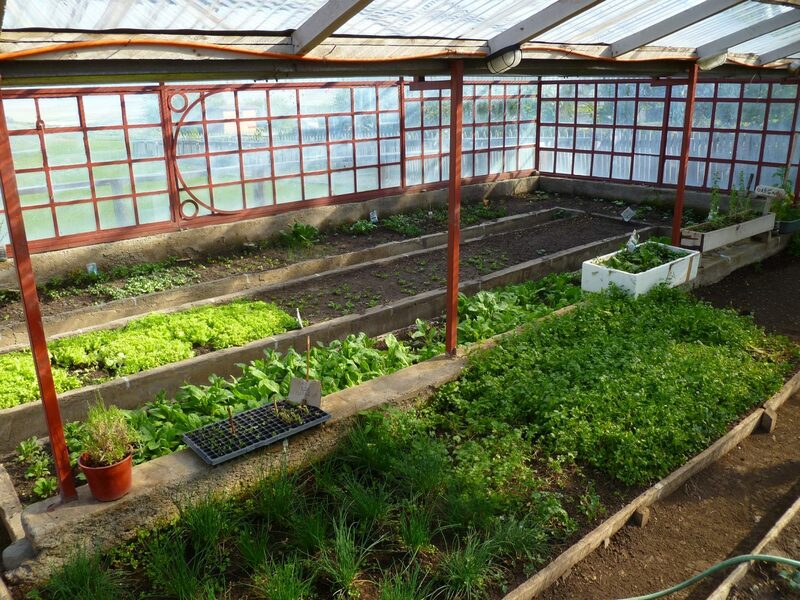 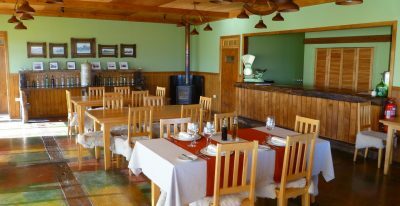 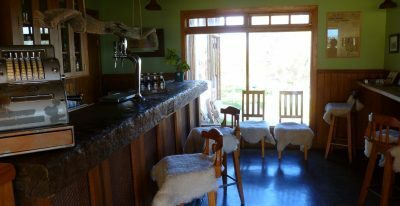 The restaurant has a view of the Paine Massif and prepares traditional Patagonian dishes made with food grown on-site.